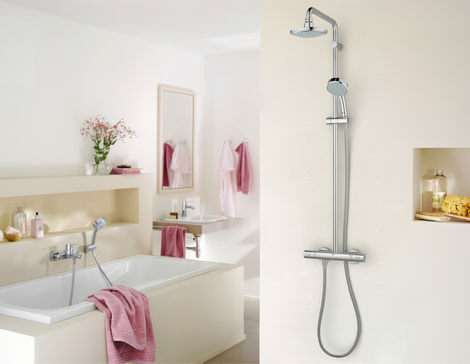 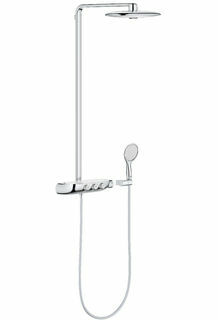 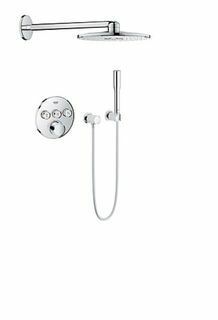 For performance and reliability choose a GROHE shower system. 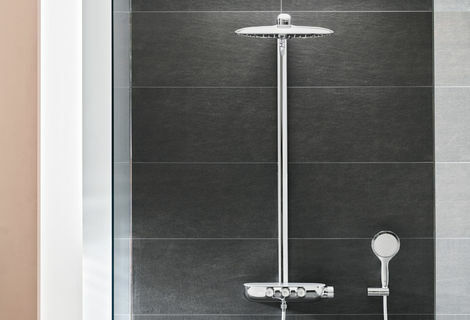 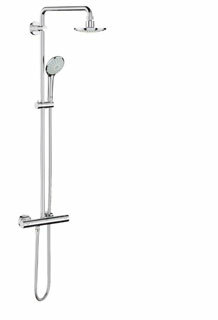 Our shower systems combine several industry-leading technologies, which ensure outstanding performance and an unbeatable shower every time. 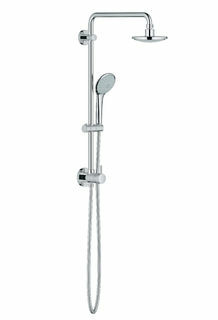 we have a shower system to match.